Reinforced flexible graphite sheets are dry alternative to thermal compound. Its composition is 98% graphite and by their nature They offer both thermal and electrical conductivity. 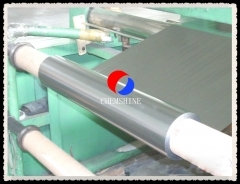 Low thermal resistance means that the foil can be used in high power applications where maximum heat transfer is essential. 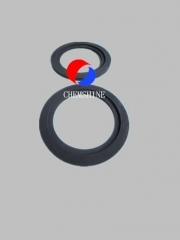 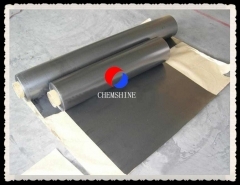 High electrical conductivity is a natural property because of the graphite structure. 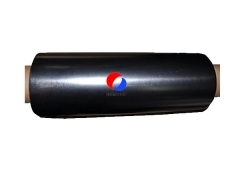 The foil provides a consistent low resistance path between transistor and heatsink. 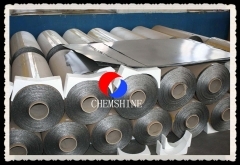 Contamination is eliminated because the foil does not outgas or migrate like some thermal compounds, it does not shrink or dry out. 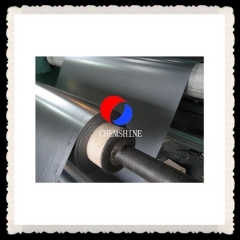 We are the reinforced flexible graphite sheet suppliers, welcome to visit us!